What's Your Word For 2019? | Are You Being Real? For millennia, explorers have used the stars to help guide them on their journeys. Without those reference points, many would have lost their way. And even though we have technology to get us from point A to point B (thank you, Waze & Google Maps), we still need a guiding star–a word, if you will–to remind us of who we want to become and what we want to embody. After some reflection, what came up as my guiding word for 2019 is: LOVEBOMB. It’s the name of the app I’m building and represents my personal commitment to showering everyone I come across with kindness and appreciation. As a reminder, and to keep me focused, I got a bracelet from MyIntent with “LOVEBOMB” on it – that I wear daily. This is my 4th “word” from MyIntent, and they are both fun to rock/sport, and totally work. What are you most passionate about and want to do more? Ready to create your word for 2019? 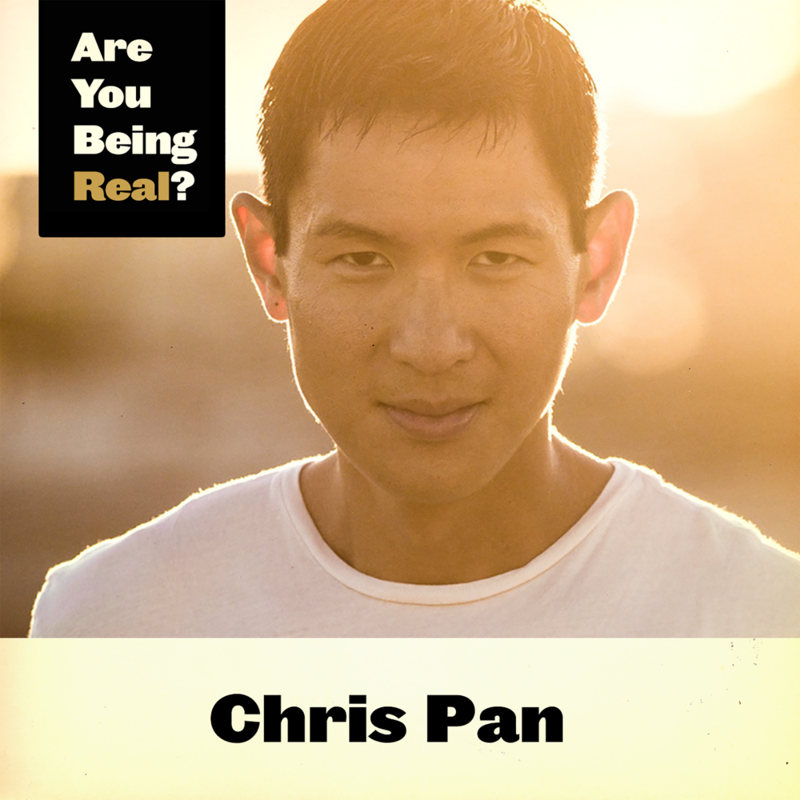 Then check out Episode 203 of Are You Being Real! Chris and I go deep into why he started MyIntent, the moment he decided to take MyIntent to the next level (hint: it involves Kanye West and TIME Magazine), what words are the most popular (and why they may not be the ones you’d expect), and how you can personally use MyIntent pieces and tools to spark meaningful conversations and benefit others. Wishing you a week of intention and inspiration, as always! PS: Chris was kind enough to hook us all up with a discount! If you want to pick up any items from MyIntent.org (like a bracelet, necklace, or maker kit), use code ‘REAL20’ for 20% off your entire order!